The mid-market tenure system has been developed in partnership with Aberdeenshire Council, local housing associations and housing partnerships. Mid-market tenure can mean mid-market rent or low-cost home ownership. Households can now register an interest in intermediate housing tenures which provide an affordable housing option for those who are less likely to receive an offer of council housing or housing association housing. 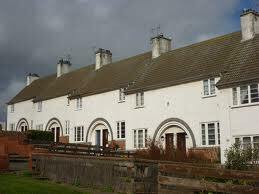 There is currently very little intermediate housing in Moray, although that is likely to change. The register is completely separate from an application for council or housing association accommodation but it does mean that households will receive notification of any suitable vacancies as they occur.